Hakuoro, Eluluu, and the others return in this collection of three side stories. First, Hakuoro and the residents of Tuskuru find an abandoned baby. In the second story, Eluluu is kidnapped to make a medicine that makes people look younger. The OVA concludes around Touka's adventures as she tries to complete an order from Hakuoro. 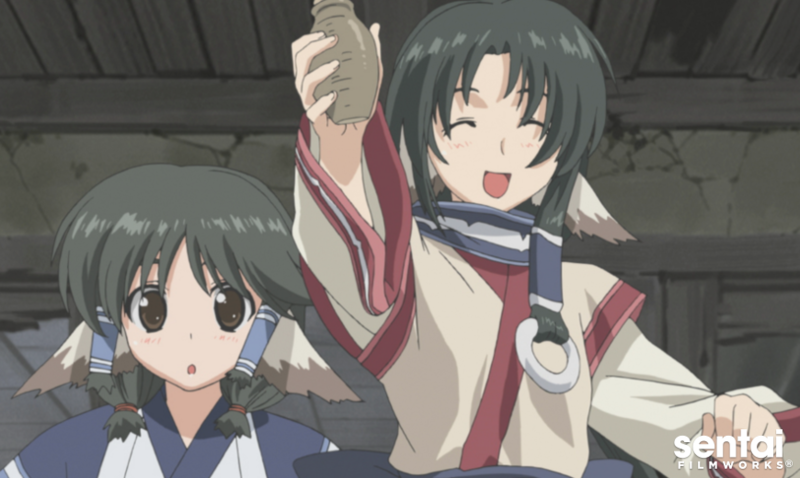 Return to the mysterious world of Utawarerumono in this special three-part OVA!